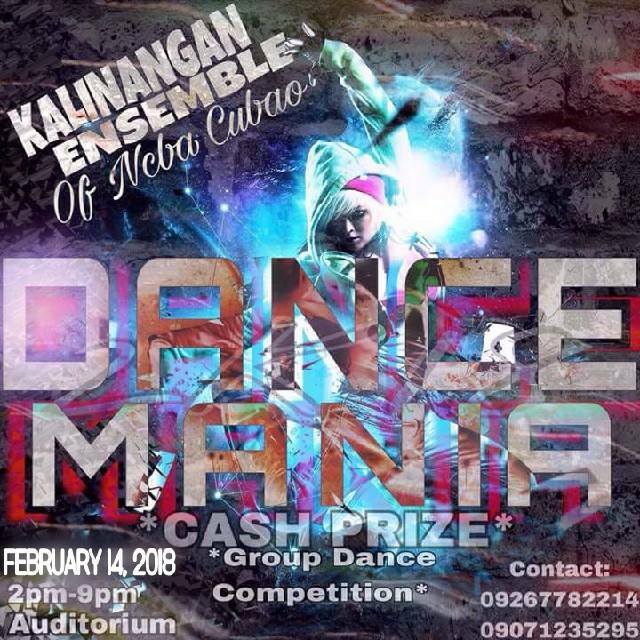 •A registration fee for only 100 pesos! You can also contact Ms. Astrid Morillo 09287598183 and the numbers provided below. Thank you!